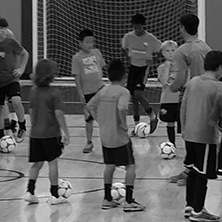 We are an independent organization, not affiliated with any other local soccer club. 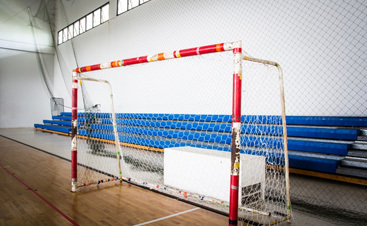 Matches are played on a full court (basketball size) with two referees, professional futsal goals and official match-play futsal balls. All clinic members receive professional level skill and technique training and instruction. We will be kicking off a new season on Friday, Jan 1. 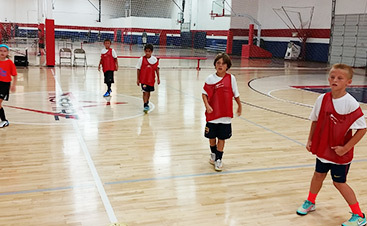 Friday Futsal individual player and team registration will be opening in early November. 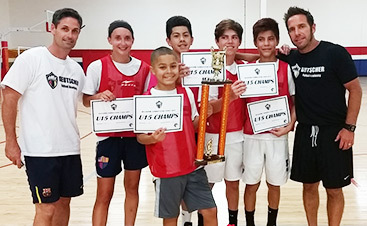 We will always work to improve and strive to be the best at what we do FUTSAL NOW! 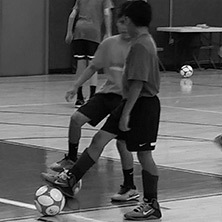 Futsal is a derivative of indoor soccer played with five-man teams (4v4 and a goal keeper) on a basketball style court with no walls, a smaller, low-bouncing ball and 7’x10’ goals. 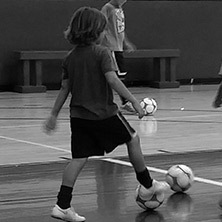 Many of the top soccer players in the world, including Pele, Messi, Ronaldo, Ronaldinho, Marta, Iniesta, Xavi, Neymar and others, credit futsal soccer as playing an essential role in their soccer development.